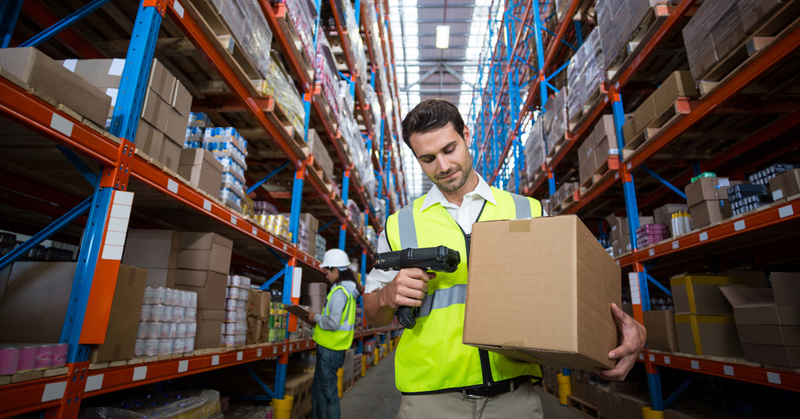 inventory audits to cycle counts is a better way to prevent shrinkage. the root of a problem when you suspect inventory mistakes. remaining inventory cycled through based on usage, value, and other factors. assign shelves to be counted to particular inventory management specialists. continually updates the inventory management software to refresh stock counts. can provide accurate, updated inventory management data to your system. more information on topShelf, visit Scout Software or contact us today.